Pride Month! Thes are a few of our favorite tracks heard on the daily up and down Boystown here in Chicago. 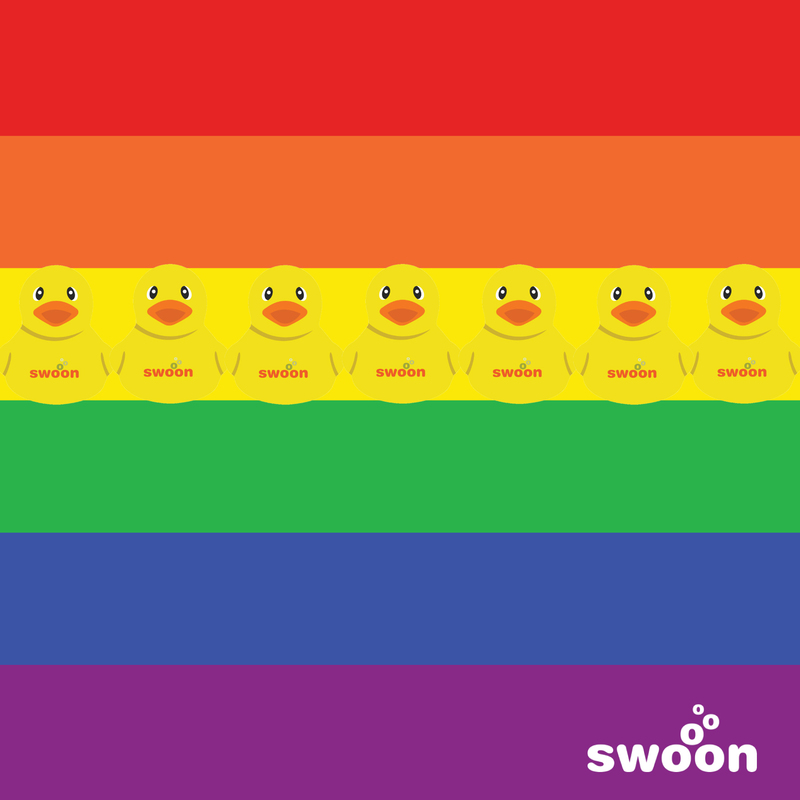 At Swoon, we PRIDE ourselves on being diverse and inclusive, and celebrating this month is definitely something we are dancing to.